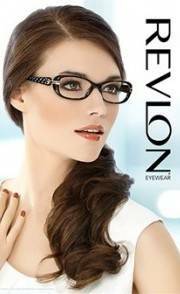 Women's fashion eyewear from top quality brand names at great prices. All with our exclusive All-Hazard Warranty and buyer protection service. Visit our Savings and Promotions page.